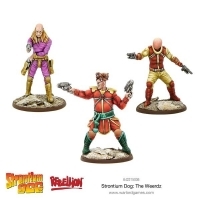 The starter game is based around the classic confrontation between mutant Search/Destroy agents (AKA Strontium Dogs) Johnny Alpha & Wulf Sternhammer and the infamous Max Bubba’s gang – a pivotal storyline within the pages of the galaxy’s greatest comic – 2000 AD. 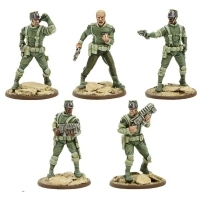 The setting is late in the 22nd century. Many survivors of the devastating Ato.. 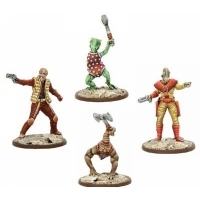 The Boxed set containing two metal miniatures plus game components - Morks com..
Nobody is sure how many Stixes there are. 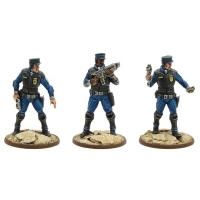 There seem to be an endless supply t.. 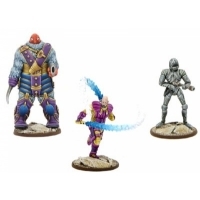 The Boxed set containing three metal miniatures and game components - Bubo and.. 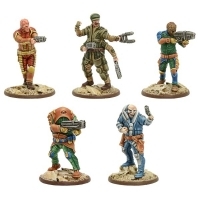 The Boxed set containing five metal miniatures and game cards. A box full of J..
After they eventually escaped back to their own dimension, they were employed .. 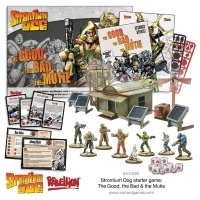 The Boxed set containing three metal miniatures and game cards. From the plane.. 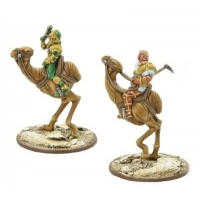 The Boxed set containing four metal miniatures and game cards. 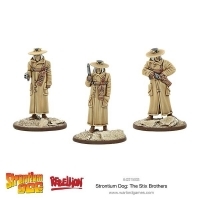 Four SD Agents .. 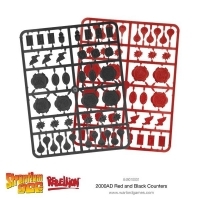 The Blister pack containing three metal miniatures plus game components Three .. 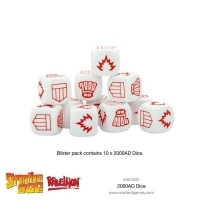 The Boxed set containing a whole bunch of metal parts to enable players to mak.. 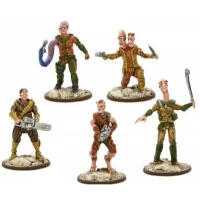 The boxed set containing 5 miniatures plus game components - Arch anti-mutant .. 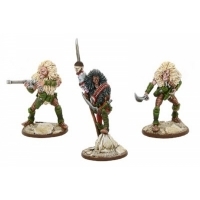 The boxed set containing five metal miniatures and game components - Add some .. 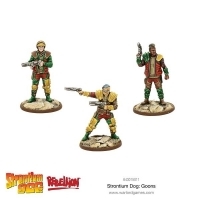 The Blister pack containing three metal miniatures - It's a hard life on the s..
WG/SD: Strontium Dog: Search & Destroy! 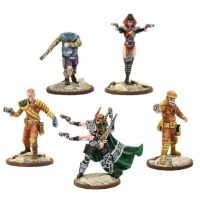 If you're putting your own band of fighters together, these models can take a .. 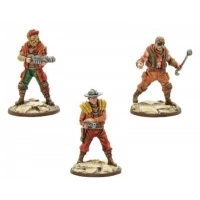 The Blister pack containing three metal miniatures - These three miniatures ma.. 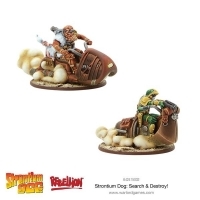 The strongest of these mutants hunt down criminals throughout the galaxy for t.. 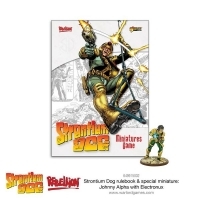 Containing all the game rules, a scenario booklet to help you learn the game a..